Mall Road - Mussoorie Uttarakhand :- The Mall, Mussoorie. 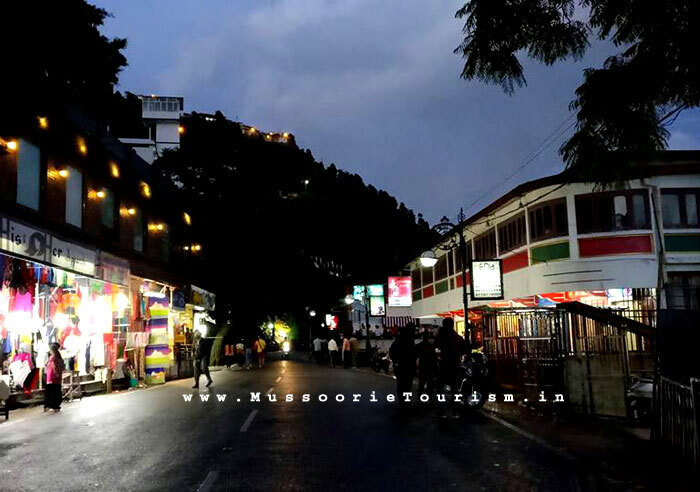 Most famous promenade in Queen of the Hills, Mussoorie is The Mall. Like other hill stations Mussoorie has a Mall road with a valley view in one side. However the valley side is getting full with shops and restaurants living narrow paths to have a view of the valley. One end of the Mall road will take you to Gandhi chowk a center point and the taxi stand for Kempty water fall. The other end of Mall road is Kulri Bazar. Near Gandhi chowk and Mall road area.for detailed info about Mall Road - Mussoorie Uttarakhand. 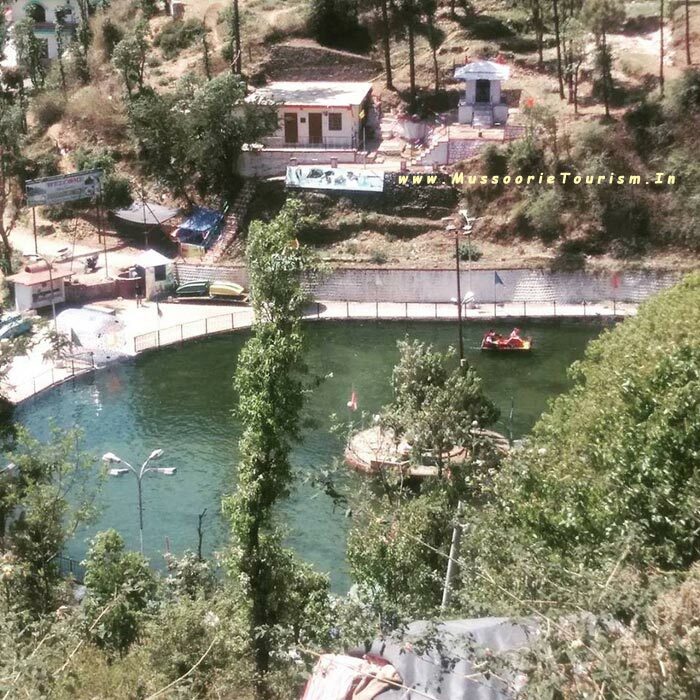 Van Chetna Kendra :- At a distance of about 2 kms on Tehri bye pass road, this place is developed as a picnic spot and has a park surrounded with pine forest and flowering shrubs, and is approachable by foot or taxi/car. 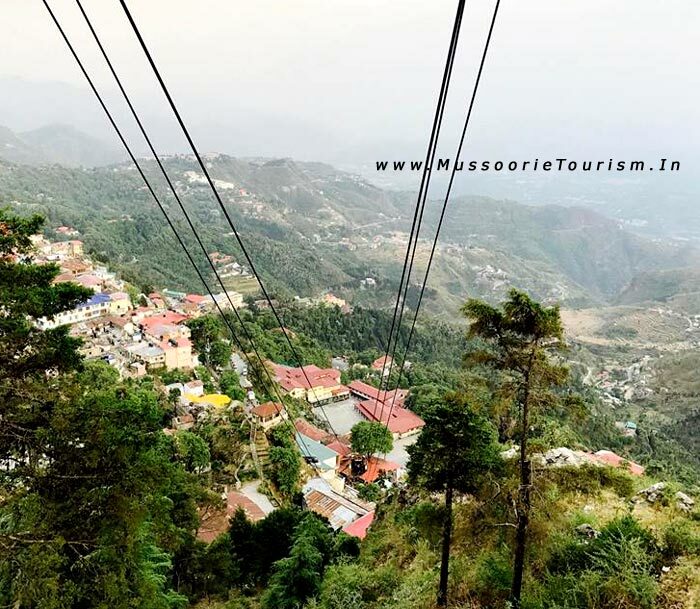 The main attraction is the wildilife of the park like Ghurar, Kanankar, Himalayan Peacock, Monal etc. .
Mussoorie Tourism offers Mussoorie Seeing & Online Booking for various Hotels & Resorts. 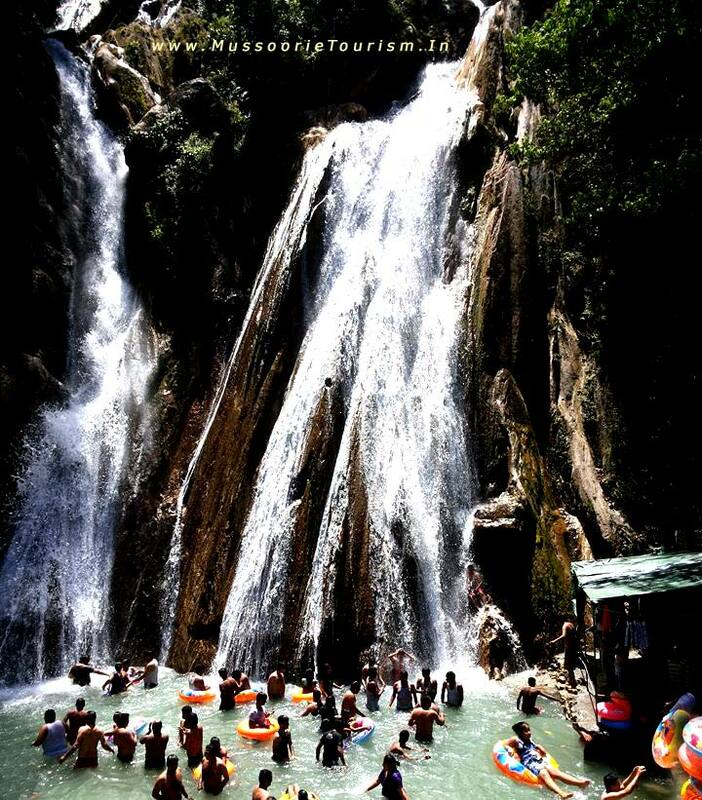 Mussoorie Tour Packages © Copyright 1 9 9 9 - 2 0 1 8. All Rights Reserved.